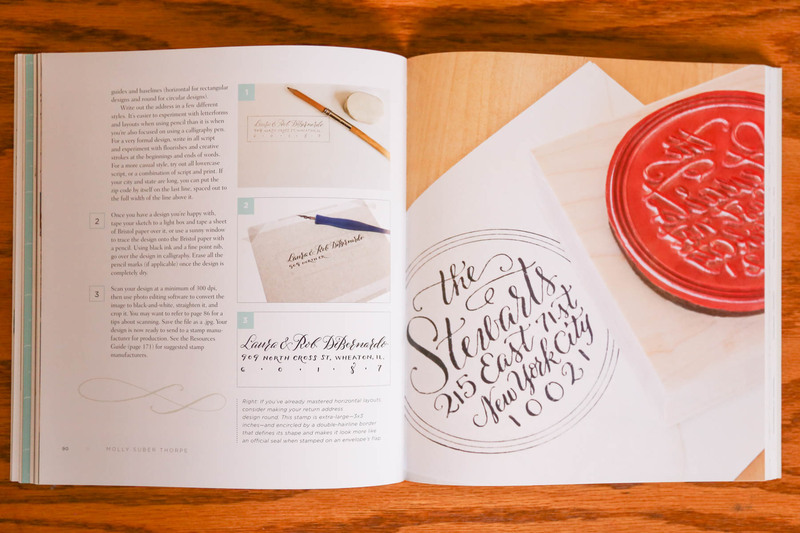 In addition to the Skillshare calligraphy class I took with Molly Jacques, I’ve also taken some other amazing classes. And many many more. If you would like to create a Skillshare account start here. 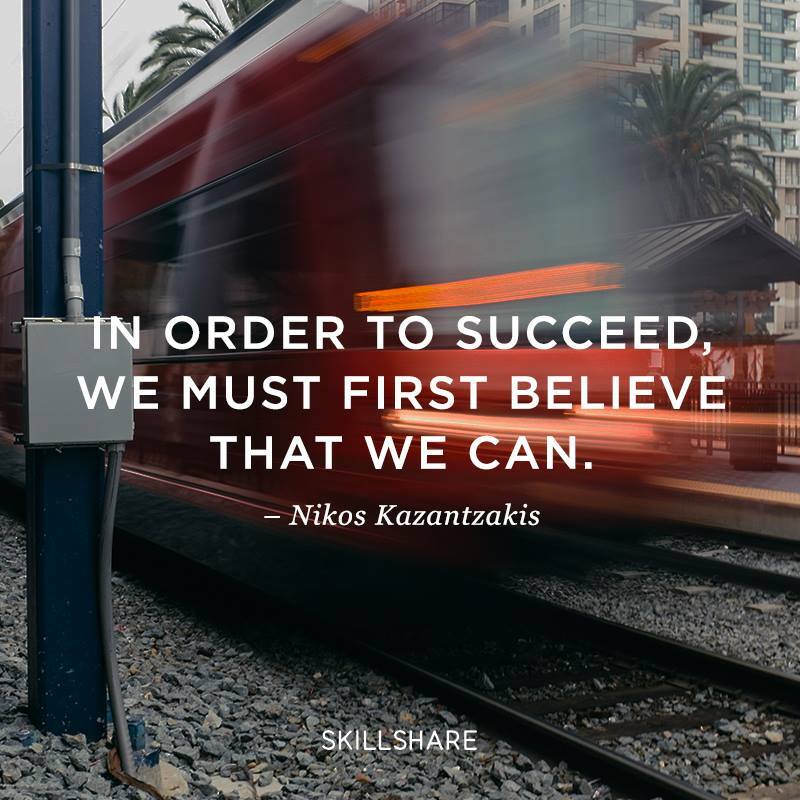 Follow Skillshare on Facebook, Twitter and Instagram. The first time I attempted to try to write something with a calligraphy nib I’m pretty sure I was holding it backwards. I honestly had no clue what I was doing and I could never really find a great resource for learning what to do. 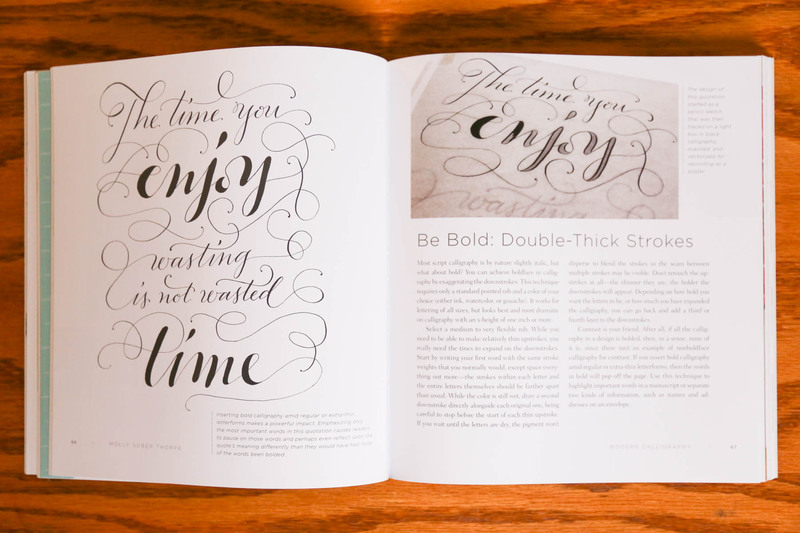 Several months ago I came across a Skillshare class called “Introduction to the Art of Modern Calligraphy” by Molly Jacques. Molly explains exactly what to do, what pen nibs/ink to buy and where to buy it from along with providing practice sheets to use with tracing paper until you get the hang of it. Absolutely hands down the most informational and useful online class I’ve ever taken. In fact, I’m pretty sure I’ve watched all of the videos at least three times. This class comes highly recommended from me! Here is an example of my calligraphy work (scanned and digitally enhanced) since taking this class. I pay $10 per month to be a Skillshare member so I can watch as many tutorials per month that I would like. 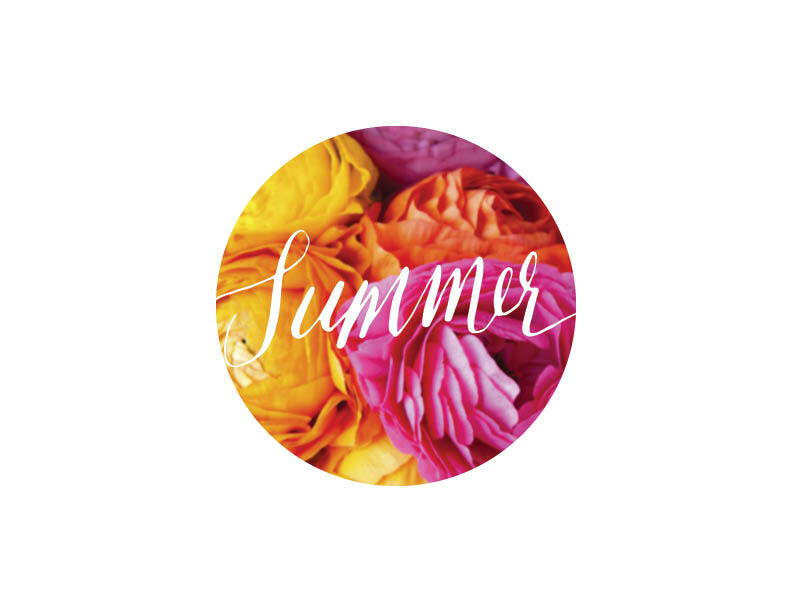 Follow Molly’s Blog, Instagram and Pinterest. She is absolutely amazing! Modern Calligraphy. 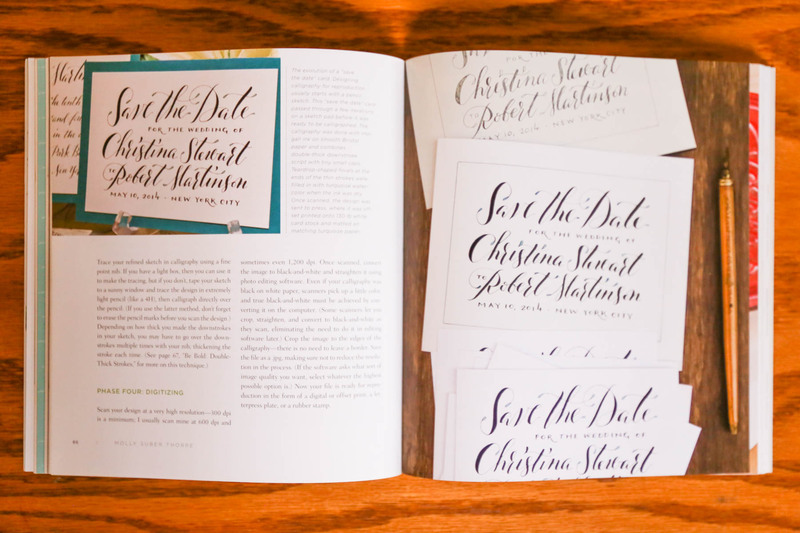 “Everything you need to know to get started in script calligraphy plus 20 DIY projects for weddings, parties, blogs and more.” By Molly Suber Thorpe. 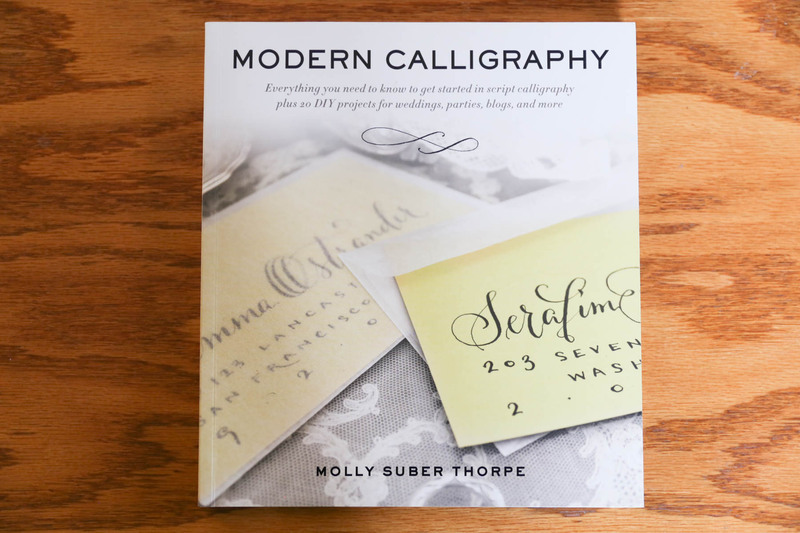 I have only found one calligraphy book that was written about the modern style of calligraphy that I prefer. This is a beautiful book with lots of beautiful images, inspiration and it’s full of things to practice! Follow Molly on Twitter, browse her Etsy shop, Instagram and Vimeo. If you would like to see all of my photography, graphic design, pottery, etc. 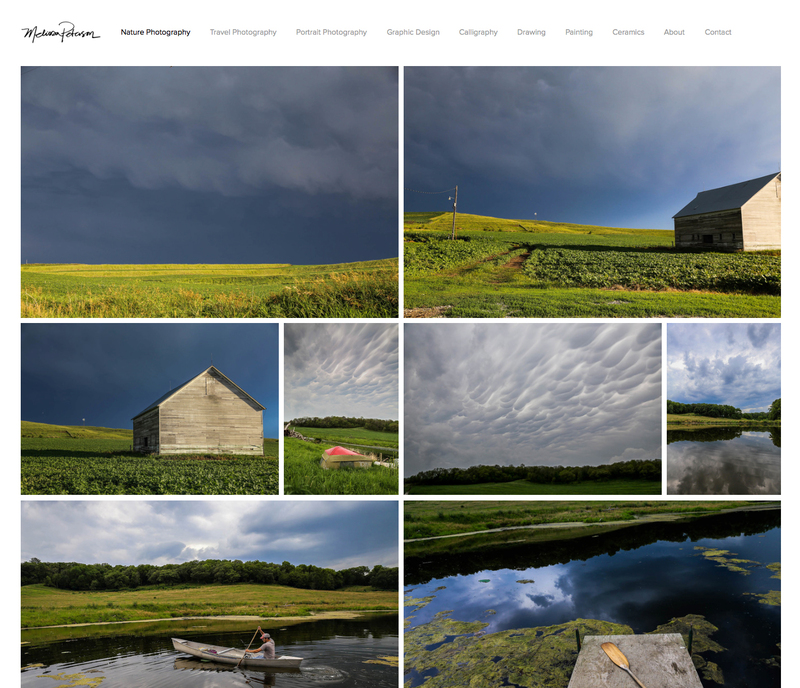 stop by my portfolio website.